You just might have some old, perfectly good baseball hats in your closet that you don't really need. But someone else really does need those hats. 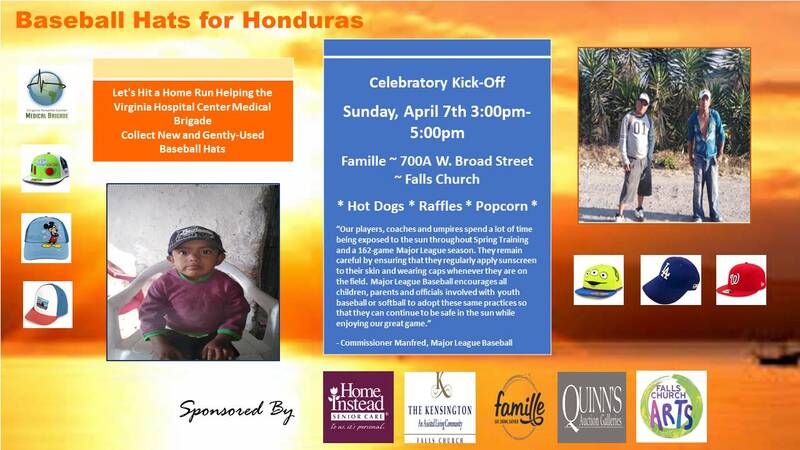 Donate your gently used hat this Sunday and benefit the Baeball Hats for Honduras drive. See below for more information.